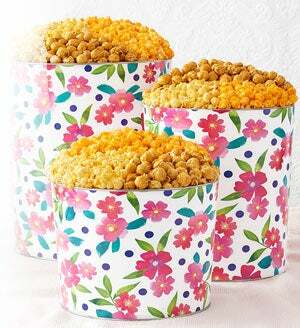 There's a popcorn tin design for everyone! 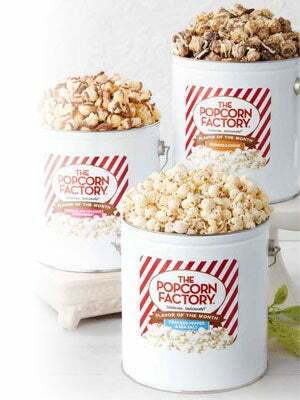 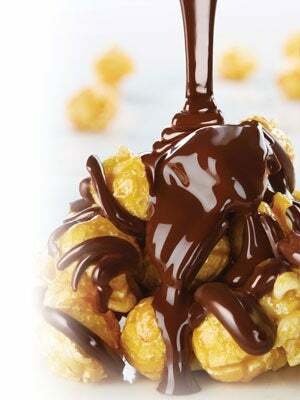 You would think there couldn't be anything more to add to your enjoyment with delicious flavors like natural butter, S'mores, and secret-recipe caramel popcorn; but when our gourmet popcorn is delivered in a specially designed popcorn tin to be reused and enjoyed again, you know your popcorn gift is truly special! 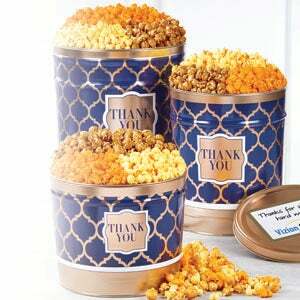 From Holidays to "Happy Birthday", Professional and College Sports Team Tins, "Thank You" and more.